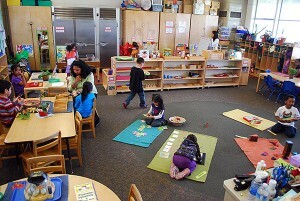 Students at the Creative Montessori Learning Center in East Palo Alto play and learn with various Montessori activities during their afternoon, half-day state preschool class. March 28, 2013. An influential state Assembly subcommittee this week voted unanimously to reject Gov. 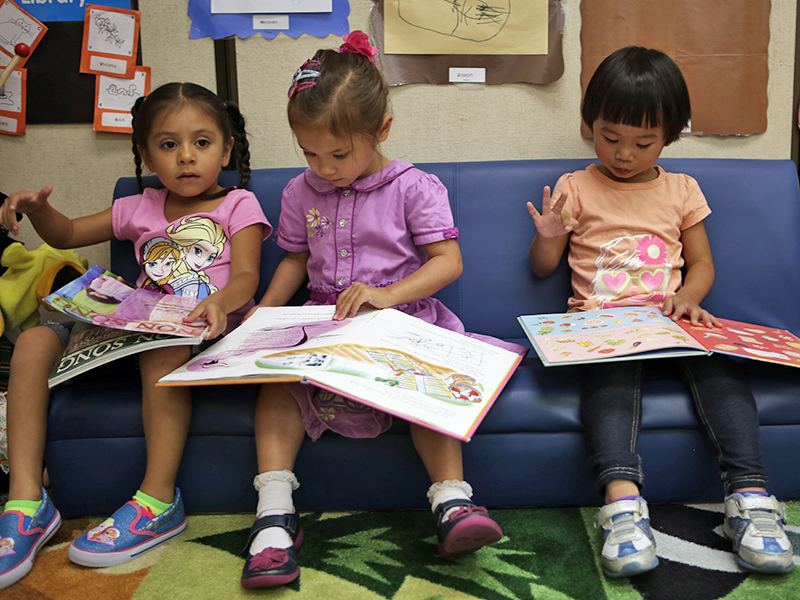 Jerry Brown’s proposal to restructure the state’s early childhood learning programs, encouraging early education advocates who object to the plan and giving them a boost as they move forward through the budget process. Brown has proposed consolidating state childcare, preschool, transitional kindergarten, and quality control spending into a single $1.6 billion block grant. Advocates object to the plan because they say it would essentially cap spending and limit access to early learning programs, as well as possibly eliminating the transitional kindergarten program the state created in 2010. It also fails to address issues of quality and a shortage of childcare and preschool slots, they say. Advocates and providers have outlined a proposal similar to one made by the Legislative Women’s Caucus. The advocates asked for $800 million to increase reimbursements paid to providers, add 10,000 preschool slots, increase spending on quality control measures and update the income eligibility limits to reflect the state’s current median income and current costs of childcare and preschool. The women’s caucus additionally asked for 25,000 new childcare slots. While the subcommittee’s rejection of the governor’s plan hardly means he will relinquish it, the move puts the advocates on good footing as they lobby for a spending plan more to their liking. 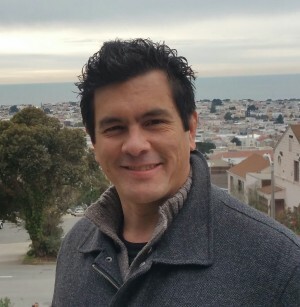 “Until we fully fund the system here in California… it’s not the time to do something like this,” said Assemblyman Kevin McCarty, D-Sacramento. Some advocates said they plan to focus on delivering facts to make their case for more funding and other changes intended to increase access for families, such as changing outdated reimbursement rates that affect childcare and preschool quality and income limits that make it easy for families to lose eligibility for services. “They don’t want the editorials, they don’t necessarily want the more heartfelt stories; they really want that hard data. We’re going to provide a tremendous amount of data,” said Nina Buthee, executive director of the California Child Development Administrators Association. The state Senate subcommittee on education began its discussion about early education spending on Thursday. It did not vote on Brown’s proposal, but pointedly questioned administration staff about it. Advocates said that inquiry was encouraging. “It was good that he picked up on the sentiment from the field (of early educators) that the timeline the governor has proposed is unrealistic and the dialogue about this restructuring needs to happen over a multi-year period,” said Elsa Jacobsen, senior policy analyst at Los Angeles Universal Preschool, an advocacy group for preschool quality and access issues. “It feels like blowing up the system rather than shoring it up,” said Catherine Goins, assistant superintendent for early education and administration with the Placer County Office of Education. Advocates have urged Brown – who has offered no new early education funding – to pull his proposal from the budget process, saying it would be a major policy change that shouldn’t be rushed through a budget negotiation. “It feels like blowing up the system rather than shoring it up,” said Catherine Goins, assistant superintendent for early education and administration with the Placer County Office of Education, speaking before the Senate subcommittee. Jessica Holmes, a budget analyst at California’s Department of Finance, said that the intent was to streamline and create a “single, equitable system of care.” Brown’s budget described his approach as a way to make the early childhood care and education system more efficient and to improve access for low-income families. But Sherri Springer, secretary of Californians for Quality Early Learning, an organization of private childcare providers, said Brown’s proposal would hurt her members because it would direct childcare funding to school districts to run their own programs. That could upend the current system where services are delivered by a mix of private, nonprofit and public providers, which meets the public’s diverse needs, she said. Holmes said the administration has acknowledged and responded to the feedback it has received about Brown’s proposal, but also signaled it will keep a firm hand on its wallet. Early education spending discussions – and the subcommittees’ recommendations – now move to the full Assembly and Senate budget committees. Moore, of Kidango, hopes progress this year can echo smaller steps of recent years such as restoring preschool slots cut during the recession and implementing transitional kindergarten and new quality control measures.